Come join us April 6th at 6:30 pm to view this movie. 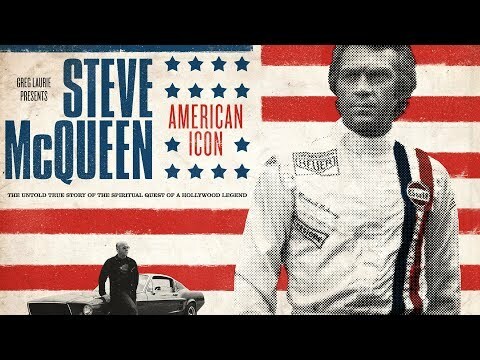 It is a redemption story which chronicles McQueen's exodus from the world of fame and fortune and his little known search for meaning, truth and significance. As always, enjoy free soda, water and popcorn.